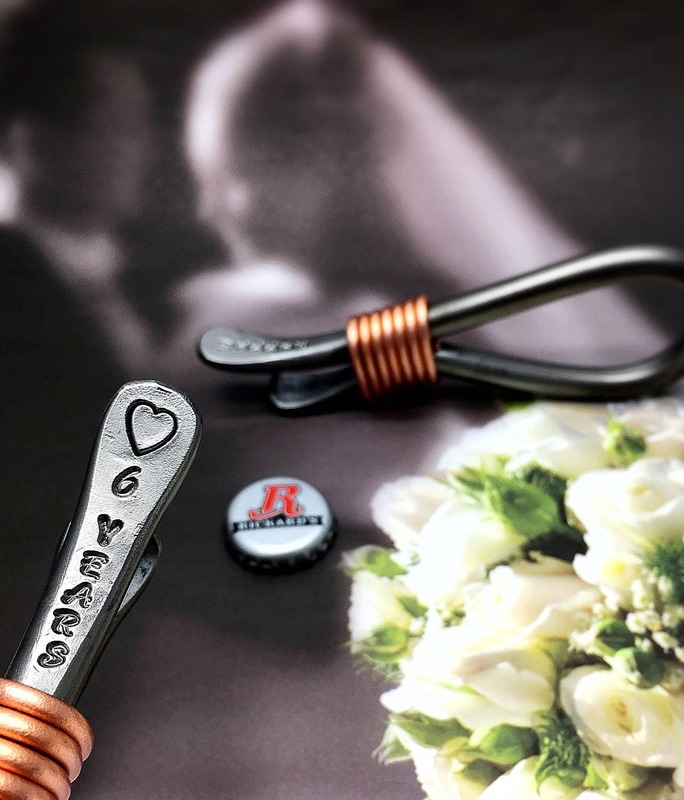 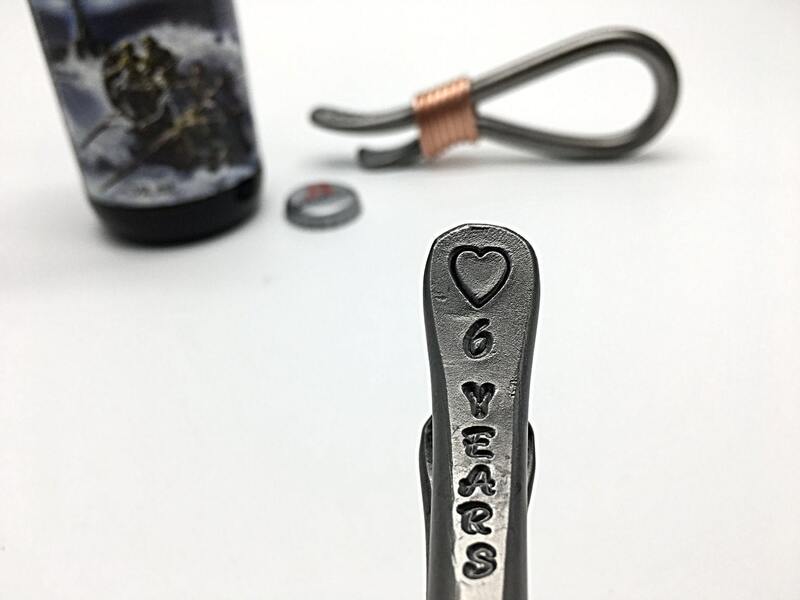 Hand made and forged in the same way as my original personalized bottle openers, these are already stamped with "(heart symbol) 6 YEARS" and ready to ship. 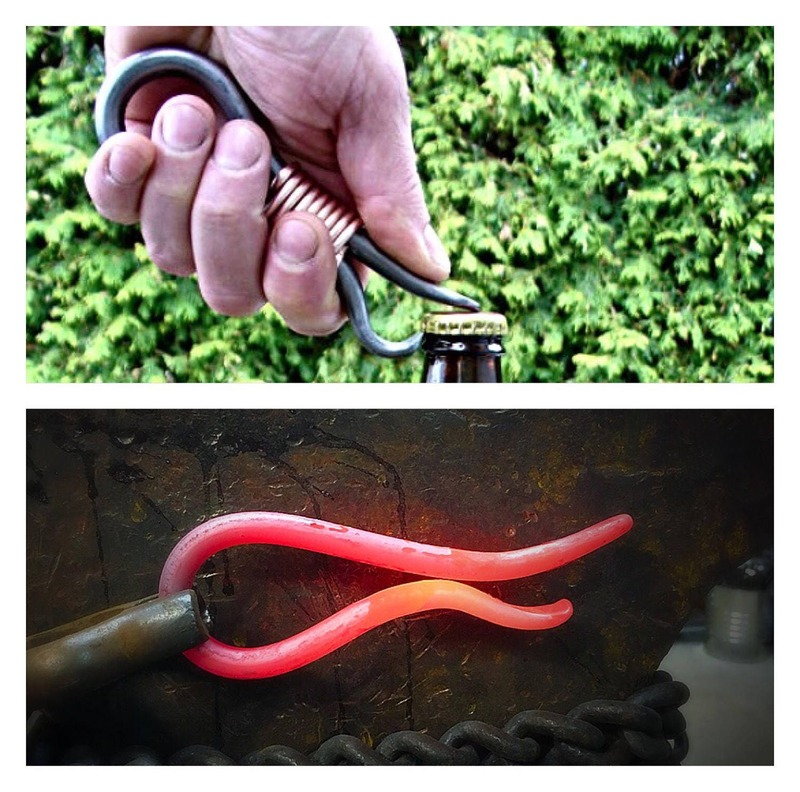 This heavy duty hand forged bottle opener shows off a decorative copper wrap on the handle. 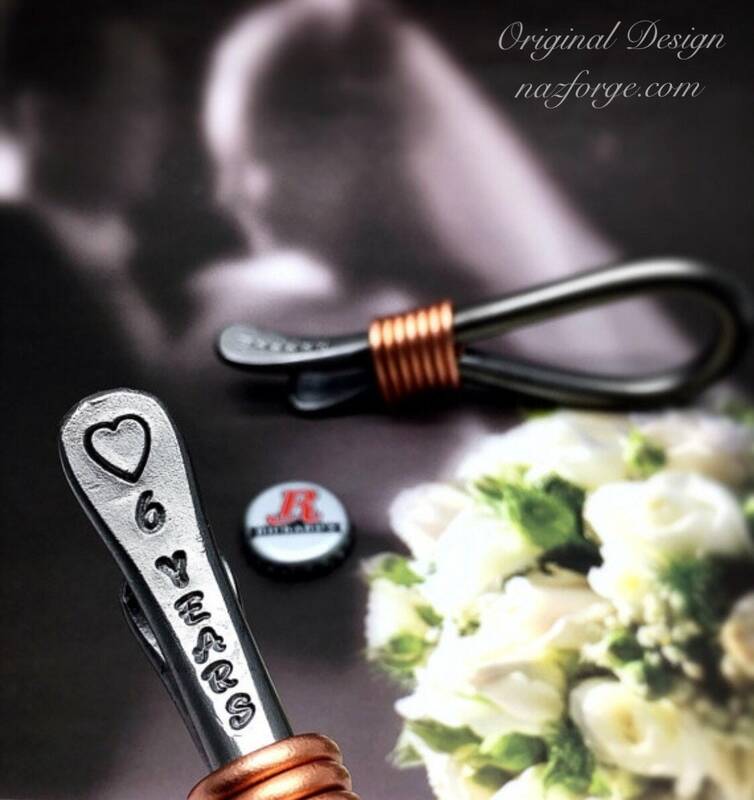 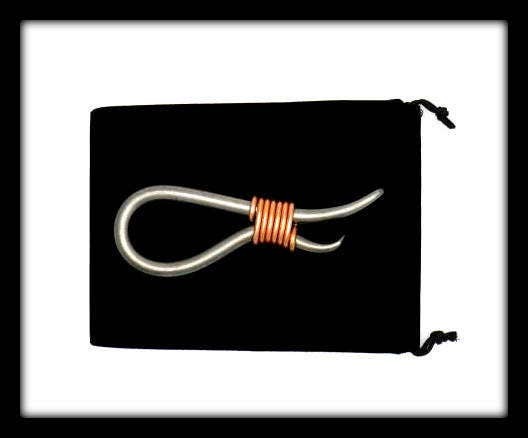 Total lenght of the copper wrapped bottle opener is approximately 5 1/2" to 6".